Lord, I trusted You. I really did. I shared all of my dreams with You, my heart’s desires, my plans — I gave them all to You because I trust in Your faithfulness. I know Your goodness. 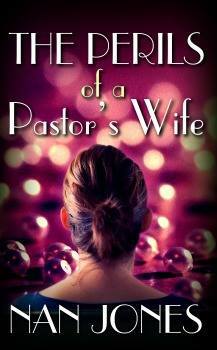 I know that I know You hear me when I call out to you … and You respond. But now everything seems to be on hold. Now, sometimes, I wonder if You care about my disappointments, my difficulty in seeing everything come to a halt while I wait. For as long as I could remember, that nail had been there and for as long as I could remember, Dad’s cap hung there as well. 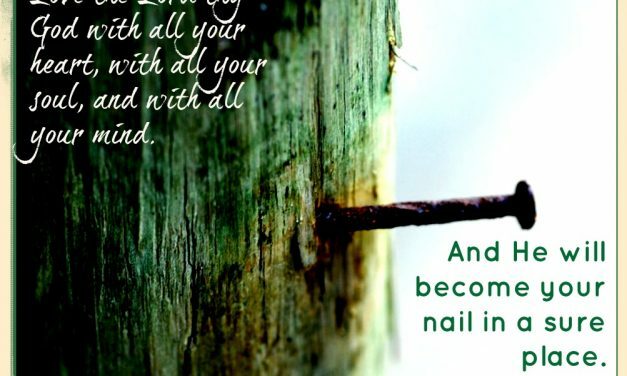 A nail in a sure place. 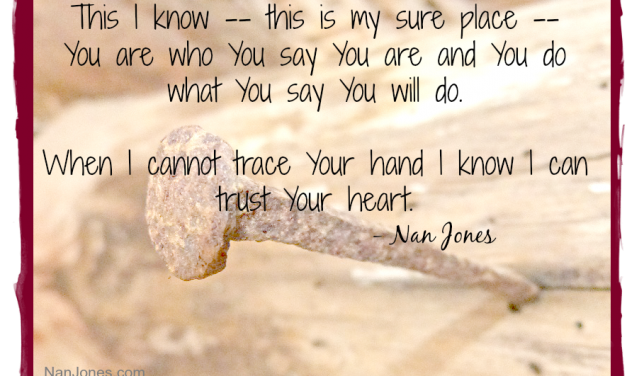 The Lord is like this — a nail in a sure place, a place we can hang our hat, so to speak. We can depend on Him to be there always. We can trust in His capable hands. His covenant love binds us to Him from everlasting to everlasting.